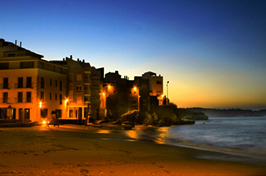 Our cottages are located in the Alt Empordà, in the midst of the most natural and tranquil landscapes. 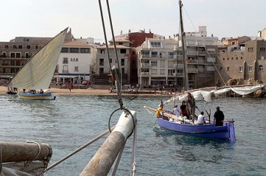 In this surroundings you will discover the Cap de Creus, Gulf of Roses, and villages with incomparable charm and Castelló d'L'Escala Empúries or the cities of Girona and Figueres. 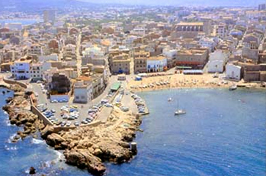 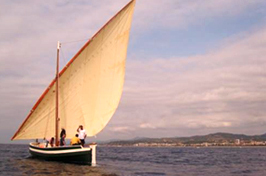 L'Escala, a unique fishing village, offers a wide variety of landscapes, including the Old Town or the medieval surroundings of Sant Martí d'Empúries or Cinc Claus, Les Corts, Vilanera and Els Recs. 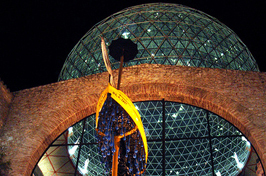 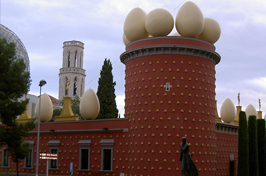 Figueres is the capital of Alt Empordà, the birthplace of great painter Salvador Dali. 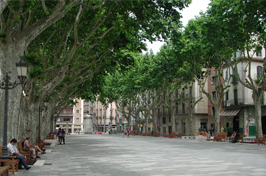 A very active population where their historic and cultural buildings are integrated with the alleys, shopping center and stately homes. 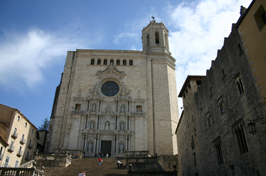 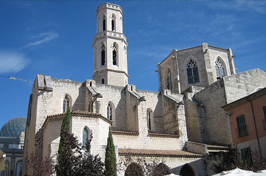 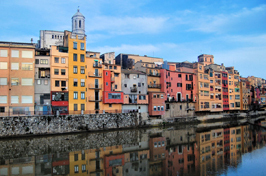 Girona offers the charm of the big cities with a special flair. 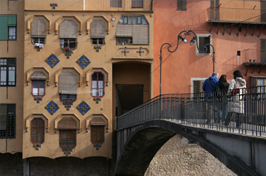 Take the streets, festivals, cultural offerings, the Jewish Quarter. 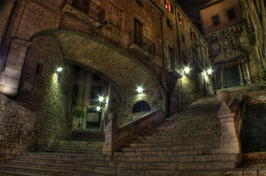 A lively town, always with surprises to offer.